Trying to move on your own can be a major drag. Paying movers to help can quickly drain your bank account. Turn to our relocation pros in Fort Lauderdale, FL We are a fully licensed and insure moving company in south Florida. We’re also affordable. 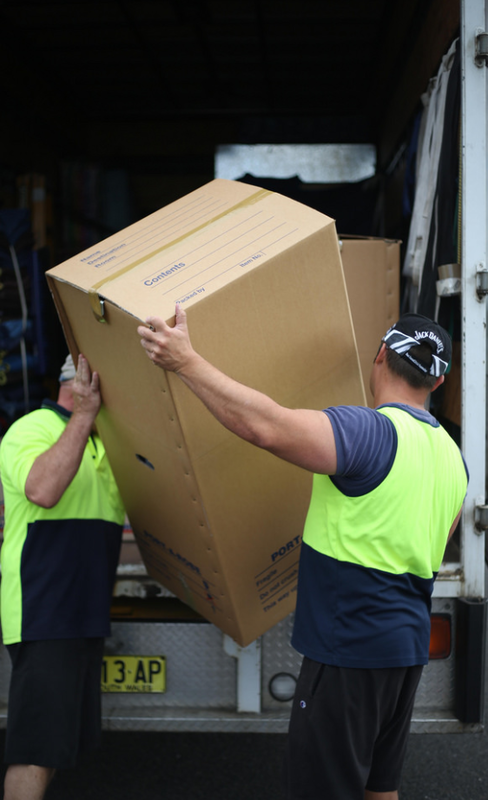 From residential to commercial, local to long distance, we can assist you with any type of move. 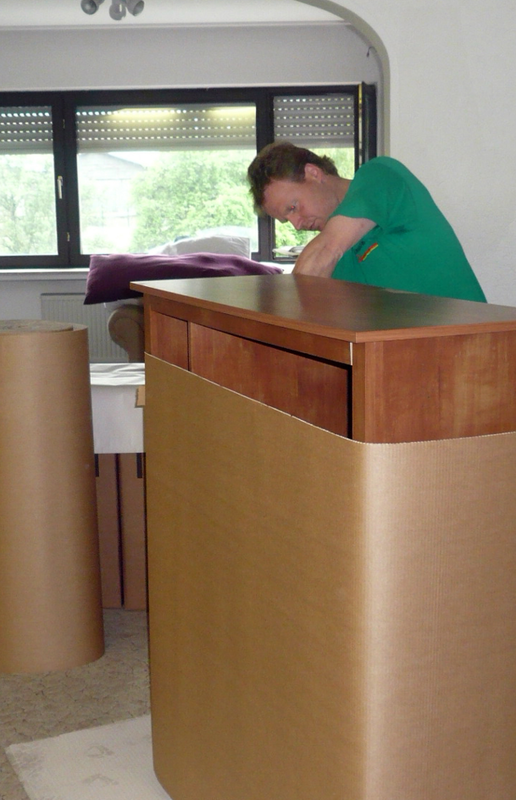 Our movers are highly qualified and intensely trained – not to mention careful and safe. They have also passed each our stringent background checks. Not sure where to get started? Call us today for a free and accurate estimate that carries no obligation. We provide fair and affordable prices, dependable service, and we’ll never blindside you with hidden fees when the bill comes due. We serve Fort Lauderdale, West Palm Beach, Miami, Boca Raton, Pompano Beach, Boynton Beach, Delray Beach, Hollywood, and beyond. We are a full-service moving company in Florida. That essentially means that we are capable of delivering a full-range of moving services. Our movers can take the lead on your entire move, including planning, logistics, packing, unpacking, loading, unloading, delivery and more. Or, we can step in when you need us most. That might be lifting a large piece of furniture or a home appliance, loading a rental truck, or driving our own to deliver the goods. Let us know what you need. We’re happy to help. With years of experience in the south Florida, we’ve helped move folks in and out of just about every neighborhood in our region. You could say that we know all the shortcuts, escape routes, and how to maneuver every narrow side street around. We complete local moves for homeowners, business owners, and those living in apartments, townhouses, condos, and beach houses. It doesn’t matter where you live or where you’re going – from Miami Gardens to Deerfield Beach and Fort Lauderdale to Weston – our movers are at the ready to assist you with reliable local relocation service. Not many folks want to leave the sunshine and beaches of our beautiful area, but sometimes moving away is necessary. For those times, we provide organized and efficient long-distance moving solutions. Moving long distance requires careful planning, safe driving, and durable moving trucks. We do it all. We are licensed to deliver relocation assistance throughout Florida and the USA to those moving far and wide for a job, retirement, to college, for military, to care for a loved one, or any other reason. Home moving is our bread and butter. Our movers have the skills to move furniture, boxes, appliances and more through tight hallways and doors, up and down steps, and even in and out of apartment elevators. We use protective padding and coverings in your home to eliminate the potential for damage, and use infinite care with your most treasured possessions. In other words, we won’t break anything. Whether you’re moving from a four-bedroom suburban home, a city apartment, or condo by the beach, we’re available to lend a hand with your local or long-distance home move. Our promptness, efficiency, organization and fair rates make us a top moving choice among local corporate, commercial, and office businesses. We work with you on a detailed plan prior to the move and execute it to avoid downtime with your business. We have the manpower, equipment, and truck fleet to take on commercial moves big and small – from large complexes to small offices. We safely and securely move copiers, printers, fax machines, conference tables, filing cabinets, desks, computer hardware, and other office technology, equipment and supplies. Often times the most aggravating part of the move is getting your possessions in and out of boxes in a way that makes sense. We uses boxes big and small and color coordinated stickers to keep you organized and sane. Our careful packers use bubble wrap, packing paper, packing tape, padding, packing popcorn, and other supplies to ensure your items remain protected during transport. We provide packing materials and boxes, or you can supply your own. Heavy lifting and loading is where we excel. We have the muscle and know-how to strategically load a moving truck to maximize space and prevent tipping and moving of boxes, furniture and other items. 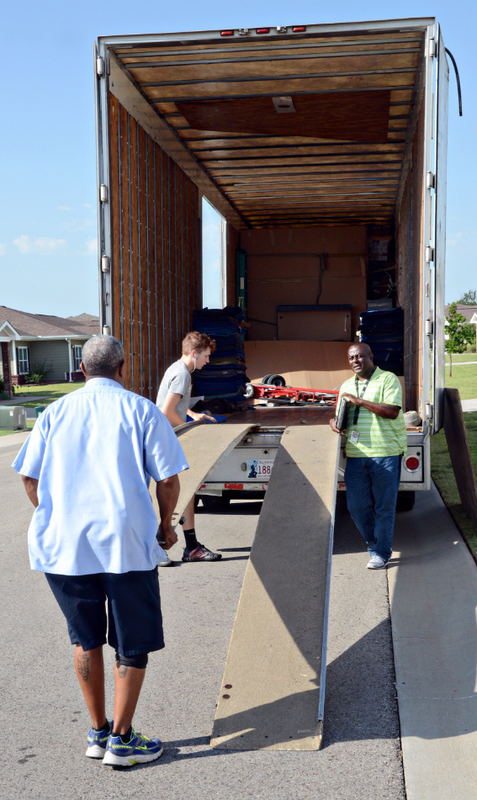 We can load and unload a rental from Penske, PODS, or U-Haul, or one of our own moving trucks. We load boxes, furniture, home appliances, pianos, pool tables and more. Unloading can be done to storage or to specific locations in a home or business. Sofa, sectionals, and bed sets can be difficult to lift and maneuver. In addition to those items, we also successfully move recliners, chairs and tables, cabinets, hutches, dining room sets, dressers entertainment centers, desks, and more. The heavier, the better. That’s the way we look at it. With wide smiles, we lift and move refrigerators, freezers, ovens, stoves, washers, dryers, dishwashers, and other home and kitchen appliances. Moving a piano or pool table takes special care and experience. We have the chops and sturdy shoulders to move those items, plus safes, big screen televisions, and more. If you don’t want to lift it, we will. When it comes to moving companies in Fort Lauderdale, FL we know you have many options to choose from. A few of our competitors have decent enough reviews on Google, Facebook, Yelp and Angie’s List. But they don’t match up to us. Pick our Ft. Lauderdale movers for the following reasons and many others we cannot possibly fit on this webpage. We’re affordable. We may not be the cheapest movers near you, but we provide value with our combination of low rates and outstanding customer service and satisfaction. We stay in touch. Keeping in contact with your mover is an absolute must. From the first time you call for an estimate until the job is done, we’ll keep you updated and answer your phone calls, texts, and emails. We’re dependable. We promise not to leave you hanging on moving day or show up three hours late for your appointment. No worries. We’re careful. We get it. You want someone you can trust handling your personal possessions. We treat your prized belongings like they’re our own. Still not convinced? Call our Fort Lauderdale moving company today for more information and to receive your free estimate. If you ever forget how to find us, simply log on to Google and search for “best moving companies near me” or “movers if Ft Lauderdale FL”. We’ll be near the top of the list.